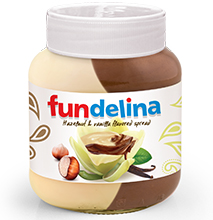 Fundelina is suitable for vegetarians, with delicious taste and smooth consistency. 100% natural, without preservatives and with a high nutritional value is a tasty and delicious snack. 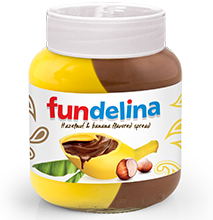 Ideal for children’s breakfast as it supplies energy to grow well and face a demanding day. 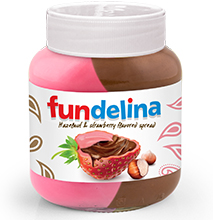 With its velvety consistency Fundelina fits neatly into the family diet as a complement to breakfast, lunch, dessert or snacks.